We had a wonderful time this weekend during the first classes of our Fun with Felting series. Each purse, scarf and hat was beautiful and wonderfully unique. You can see pictures of the creative process and finished products on our Facebook page at www.facebook.com/Peaceful.Heart.Alpacas. You can see the pictures without being a part of Facebook, but if you are on Facebook, Like our page to receive news from the farm. 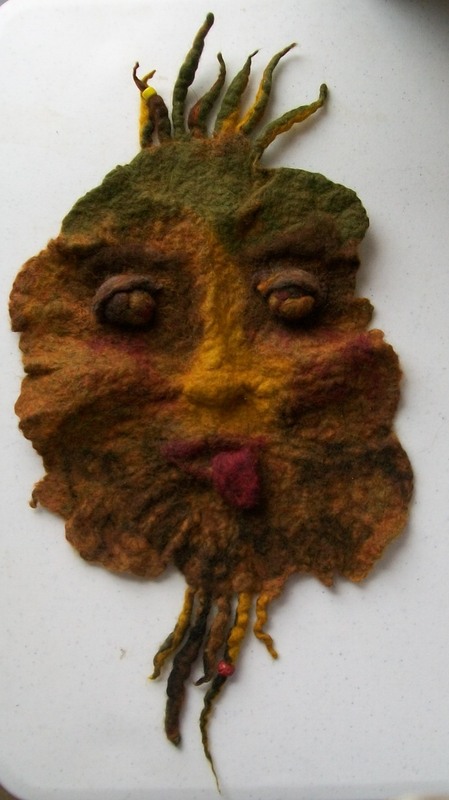 We have more fun Fiber Art classes coming up soon. This Friday, we are having a knitting loom class. 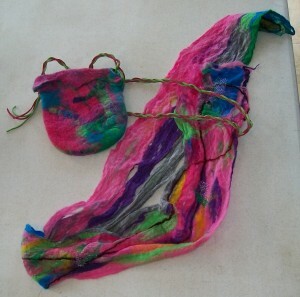 Learn to create a lovely alpaca scarf on July 29 from 10am-12pm. This Saturday, July 30, we will be having an intermediate knitting class, working on a square from the Great American Afghan. Learn or practice cable knit stitches and intermediate knitting skills as we work on a square for a soft and warm alpaca afghan. August 12-14, we will be offering our popular Weaving an Alpaca Shawl on the Triangle Loom class. 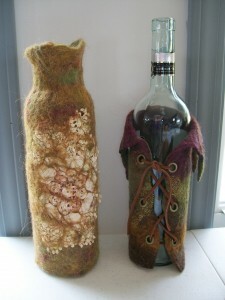 Then August 20, we will be having the next classes in our Fun with Felt series: Felting Vases, Wine Woozies and Wall Hangings. There are still spaces in all our classes. Contact us for more information. You can sign up online, by phone or in person.